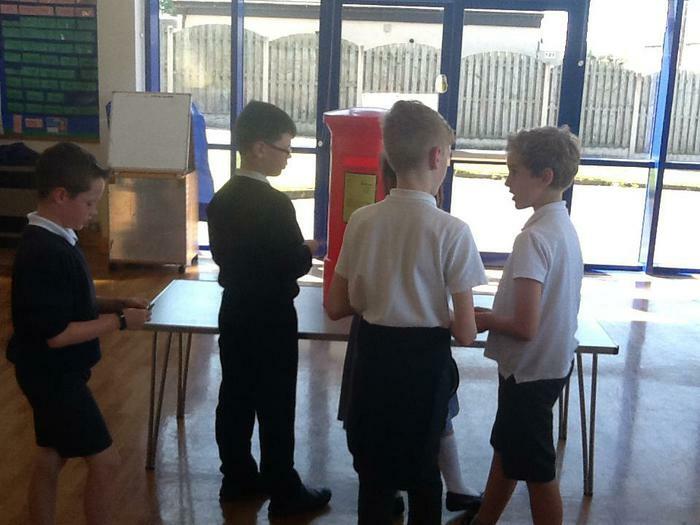 On 8th June 2017, we held a mock election. 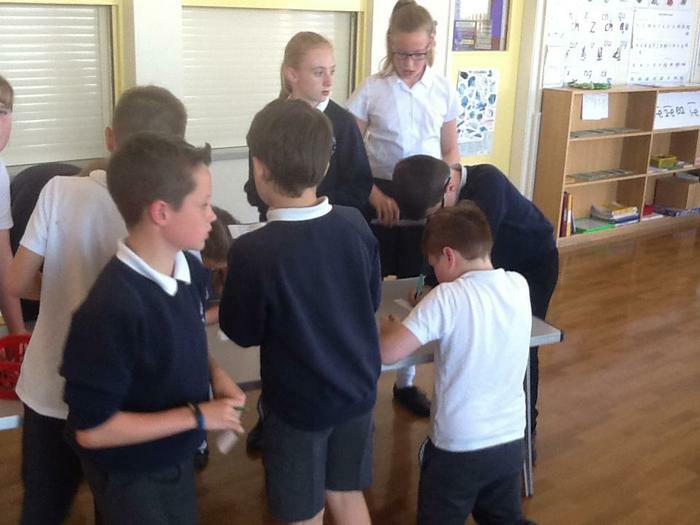 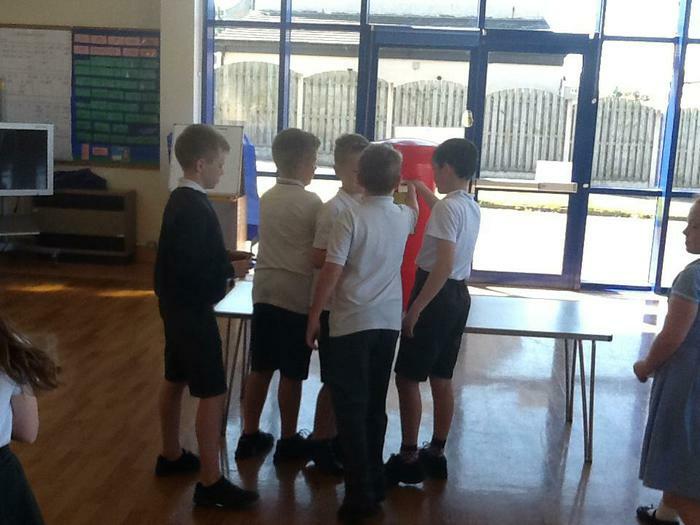 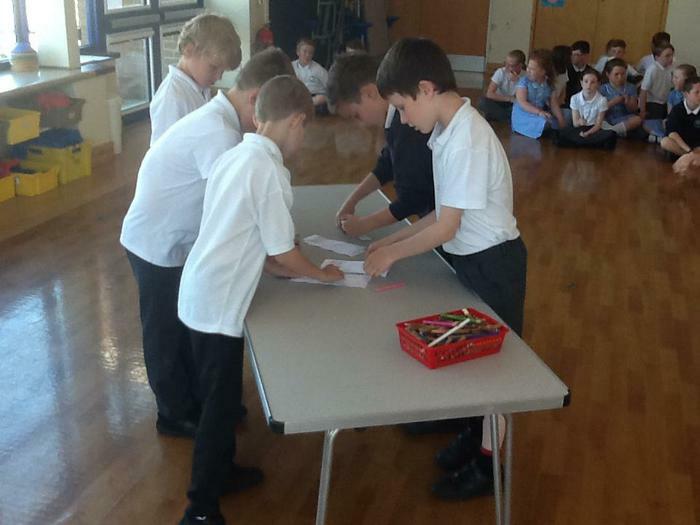 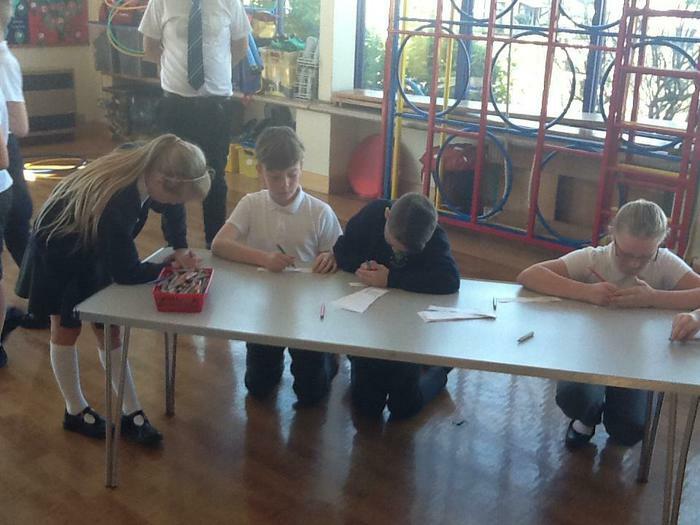 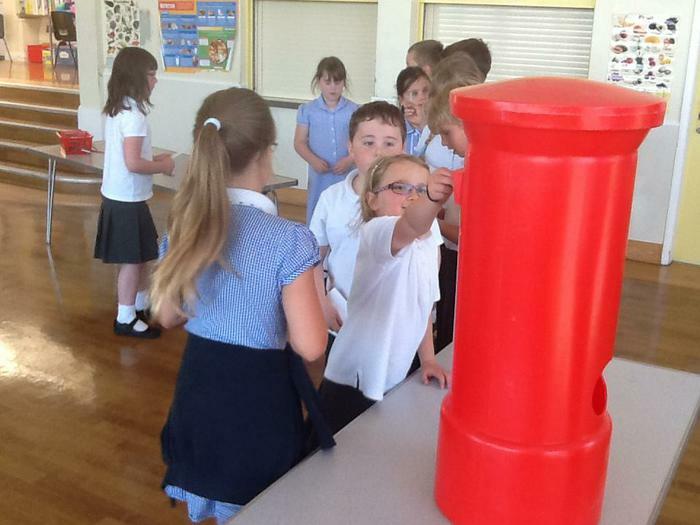 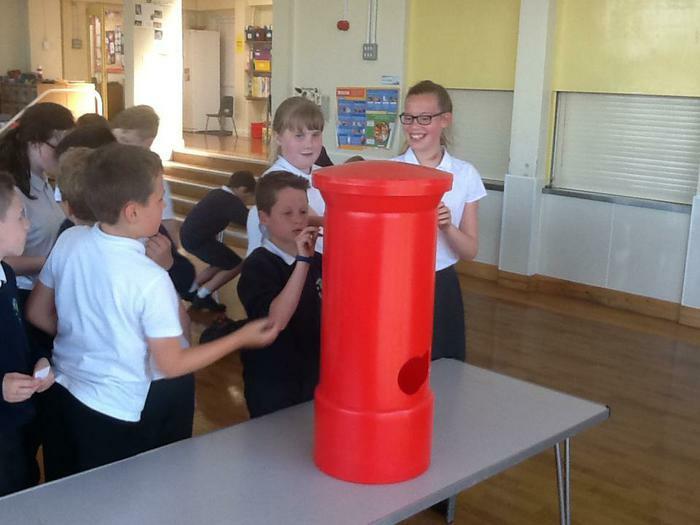 Children in Year 6 created their own parties, manifestos and then campaigned for votes. 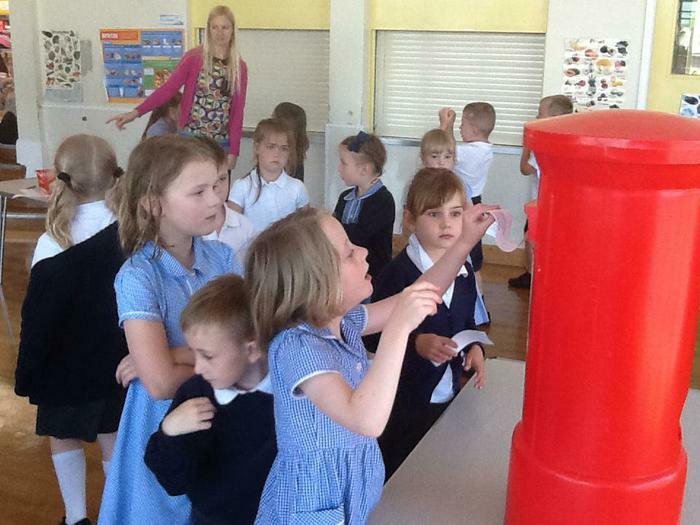 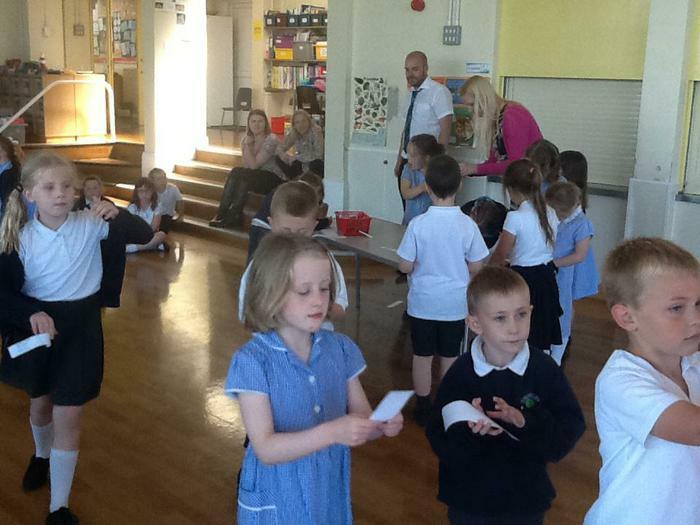 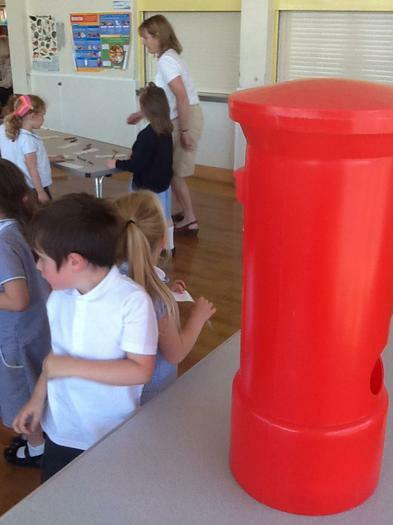 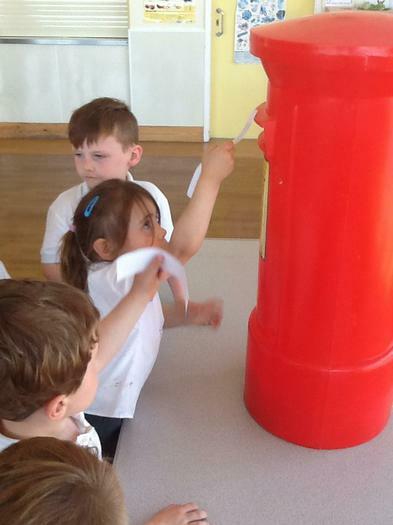 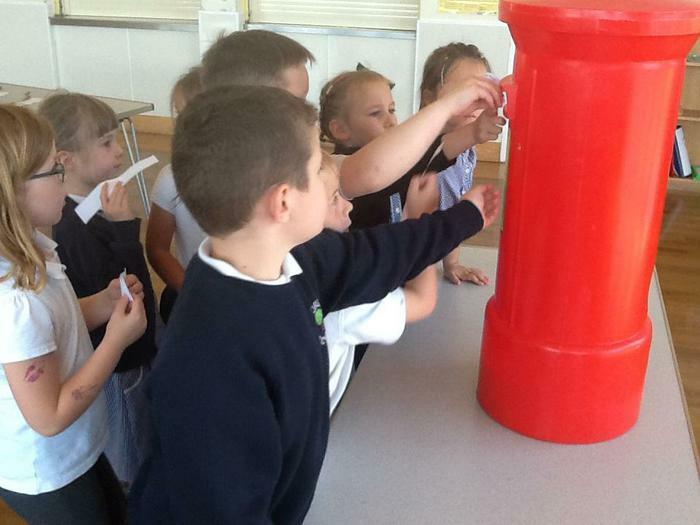 After all children in the school had voted, the winning party was announced as 'The Ruling Royals'. 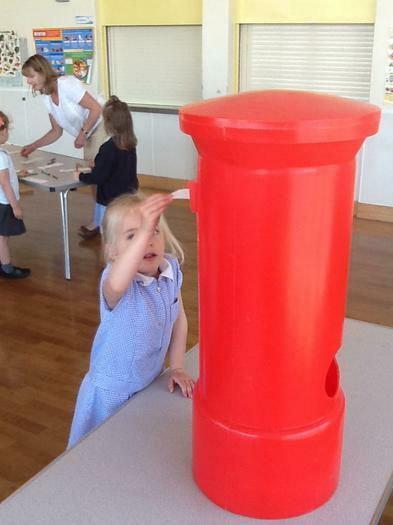 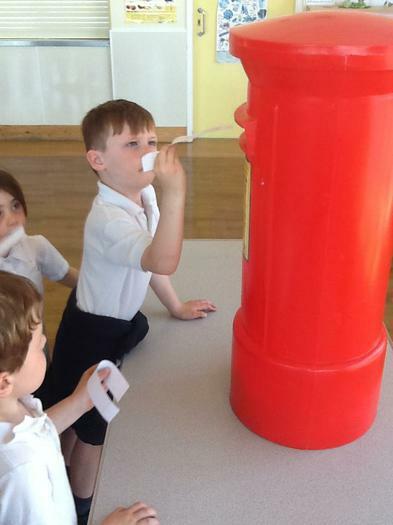 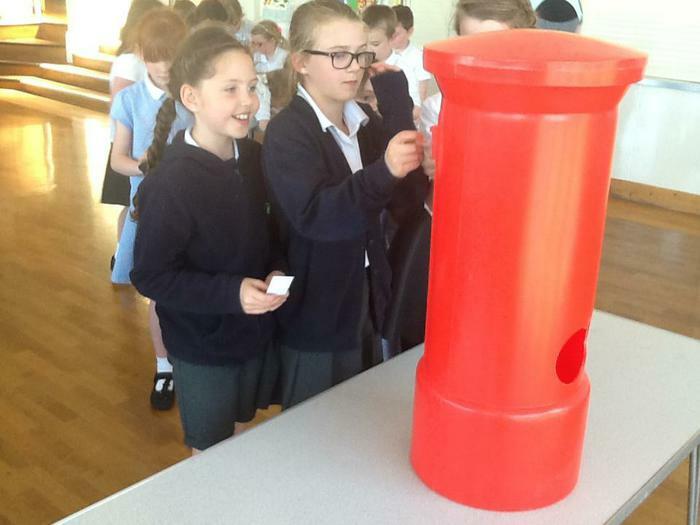 Their mainfesto included: Football matches for Reception to Year 6 each week, a new house points system and a star of the week who would be allowed to sit on a special table at lunchtime and be served first. 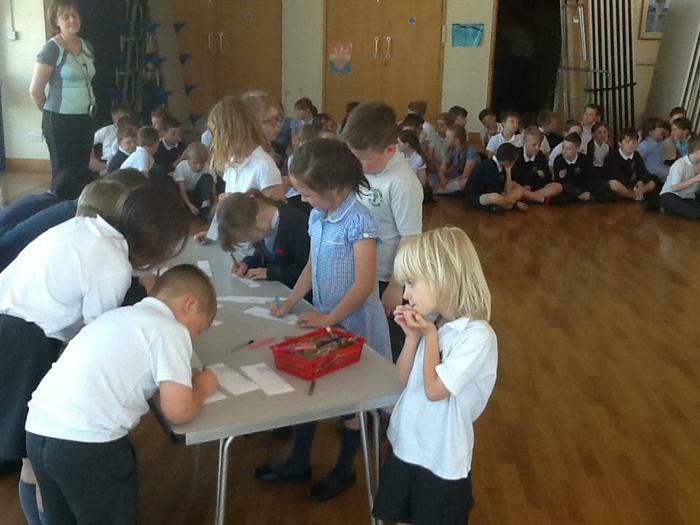 The Ruling Royals will be discussing which of these promises might be able to be carried out with the school council and Mrs Little.